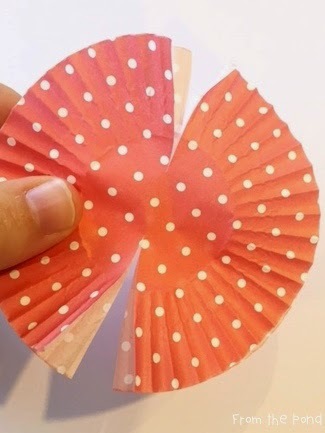 Today I would like to show you a quick and easy craft to make for Valentine's Day - cupcake liner butterflies! There is minimal prep and resources needed. 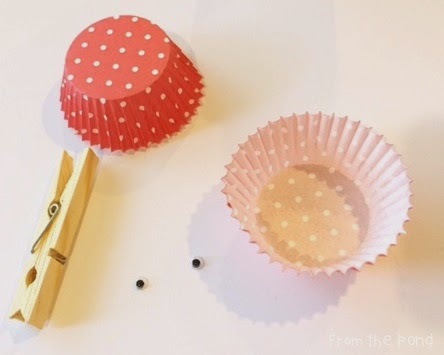 For each butterfly, you will need 2 cupcake liners, a clothespin and 2 googly eyes. You will also require scissors, glue and a red pencil or marker. 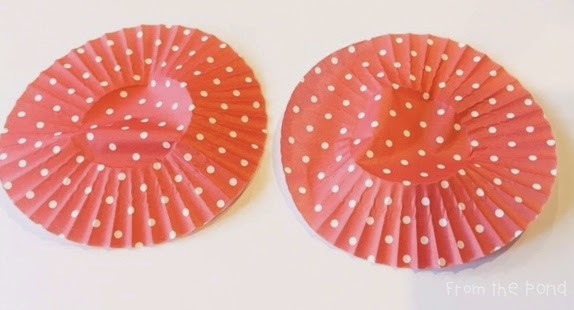 Flatten the liners and place them 'back-to-back'. Cut a line through the center of the liner, from the top, and stop just before the middle. Cut up from the bottom in the same way, again stopping just before the middle. and draw a mouth! 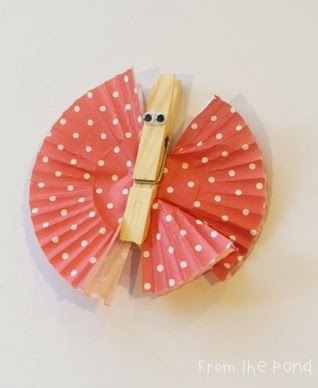 You could also attach some pipe cleaners for antennae - but we liked these ones without. 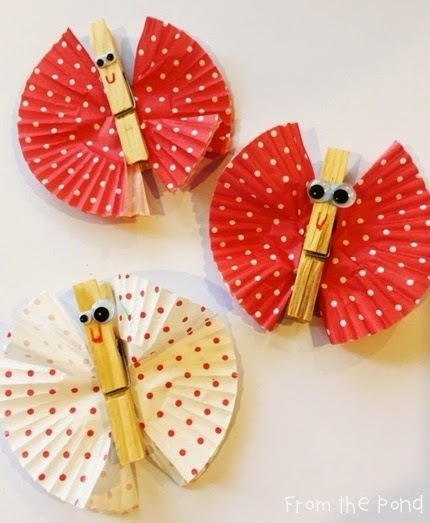 I love to pin art and craft ideas on Pinterest - you may like to follow my board for more daily ideas! Have a great day, and thanks so much for stopping by! This is too cute - I LOVE it! Of course, we'll probably only have a three day week this week - due to snow - so I'm pinning this to do in June - when we'll be in school until the last possible day - thanks to all these snow days! we are presenting the numerous numbers of Happy Valentine’s Day Quotes, Valentine’s Day Love Quotes which are free to share and send to your loved ones.